The World Series of Poker goes on hiatus until November, when, in addition to crowning the Main Event winner will also induct the latest entrants into the Poker Hall of Fame. Nominations for the class of 2014 are now open at WSOP.com with fans having until 15 August to highlight their favourite players, journalist, administrators or anyone else who has made a major impact on the poker world. Potential candidates must meet a set of defined criteria which includes being over 40-years-old (so no Phil Ivey). Nominees must have played consistently well at high stakes against top competition, stood the test of time and gained the respect of their peers. Non-playing candidates must have contributed to the overall growth and success of the game of poker, with indelible positive and lasting results. 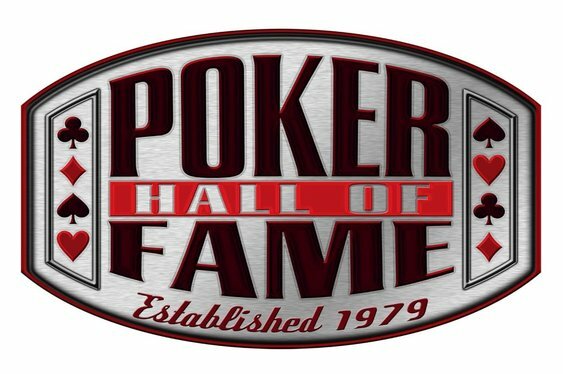 The top 10 nominees will make the list of finalists with the eventual entrants decided by the existing Poker Hall of Fame members as well as a panel of poker media voters. Scotty Nguyen and Tom McEvoy were elected into the Hall of Fame in 2013, joining a select band that also includes Phil Hellmuth, Johnny Chan and Mike Sexton.